The Boste is a specialised tap. It has an extra height bar-style system. This is specifically used and designed for filling water bottles which are about 310mm in height. 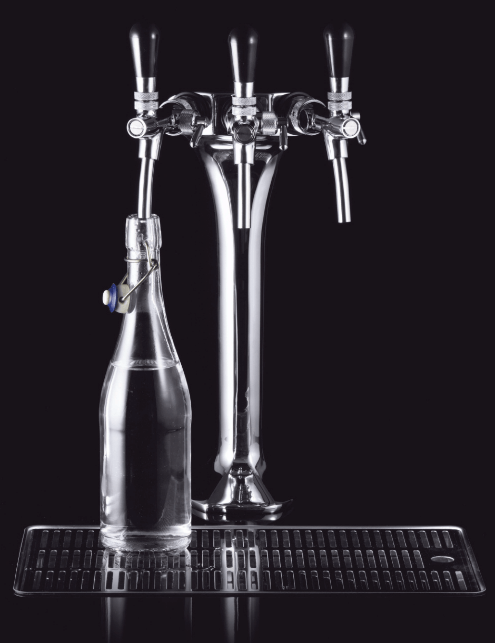 An extra height bar-style system specifically designed for bottles, measuring at 310mm high. 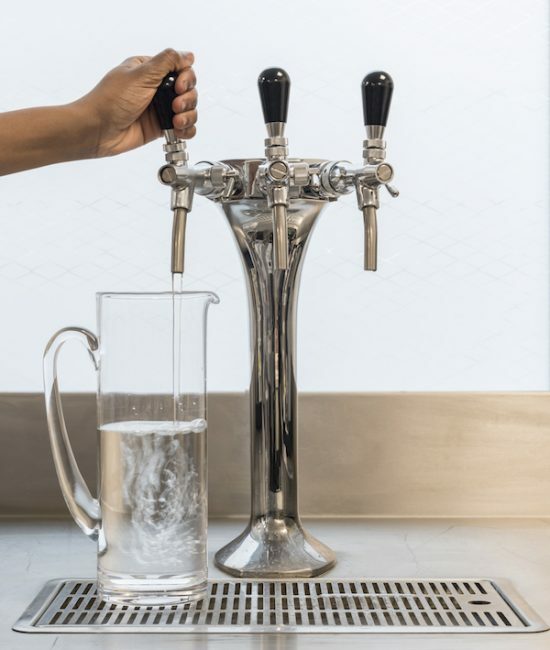 This hydration solution is specifically designed for high volume bottle or flask filling of still or sparkling water for meeting room, hospitality and leisure. The Boste BZ (829000) is the perfect solution for dispensing extremely high volumes of chilled or sparkling filtered water instantly. Robustly built, this system is remarkably easy to use and sanitise. Using a single compact under counter unit, the BZ has the capacity to produce up to 60 litres chilled water every hour. This makes the BZ range ideal for corporate hospitality or meeting room refreshments. This hydration solution is very economical to use, where even the sparkling is only 400w. 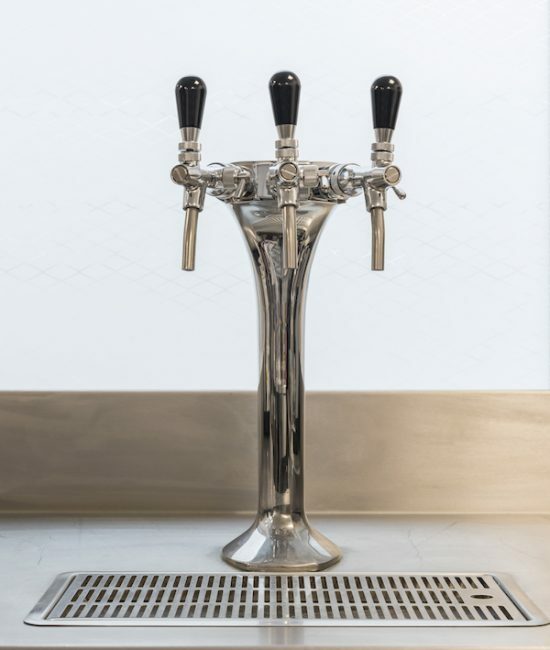 The Boste will dispense into a narrow neck container up to 310mm high via its bar-style taps. It is normally supplied with a drainage font, or can dispense over a sink if necessary.